NEW PRODUCT – 13.56MHz RFID/NFC Card – NTAG203 Chip « Adafruit Industries – Makers, hackers, artists, designers and engineers! 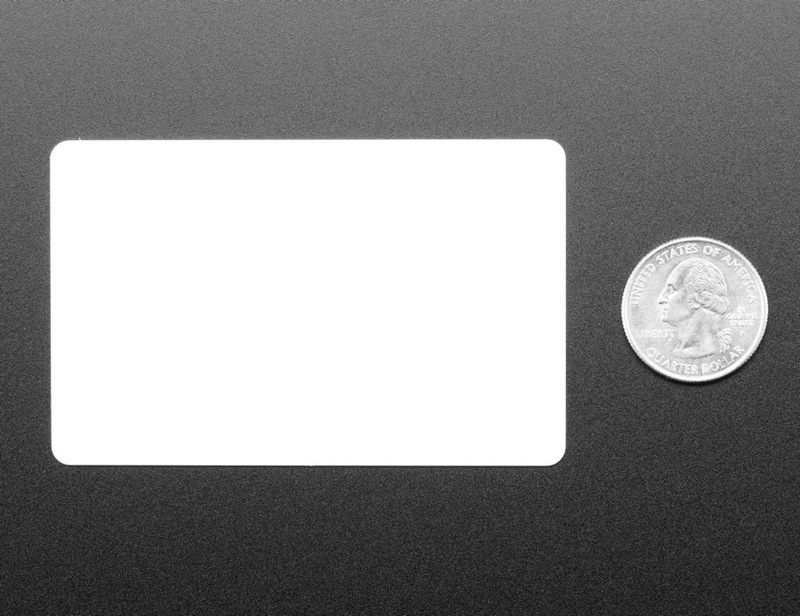 This is a blank 13.56MHz RFID/NFC Card with an NTAG203 chip – often used for train/bus passes, information sharing, contactless payment, but also found in other systems where a proximity card is desired. The tag contains a small RFID chip and an antenna, and is passively powered by the reader/writer when placed a couple inches away. These chips can be written to and store up to 144 bytes of data in writable EEPROM divided into 4 byte banks, and can handle over 10,000 re-writes. You can use our PN532 NFC/RFID breakout board or Adafruit NFC/RFID Shield for Arduino to read and write data to the EEPROM inside the tag. There is also a permanent 7-byte serial number ID burned into the chip that you can use to identify one tag from another – the ID number cannot be changed. These use an NTAG chipset, a ‘Type 2’ tag that is usable with any smartphone. 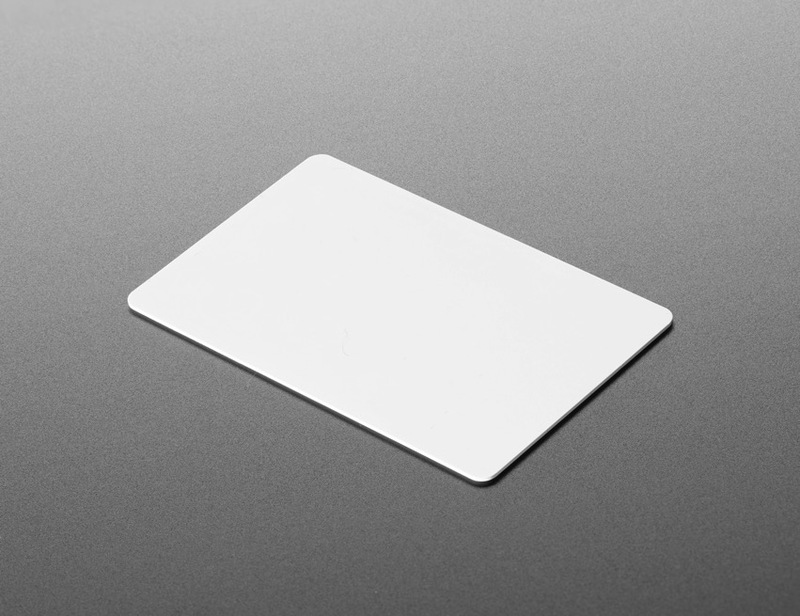 Unlike “Classic 1K” cards (a.k.a MiFare S50s), these tags are more secure and work with almost any phone with RFID support since they avoid the patent issues with Mifare, which requires an NXP chipset or license fee.